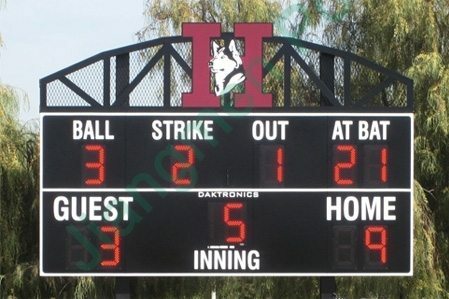 A digital scoreboard will help to promote your business, increase sponsorship and refresh your brand. 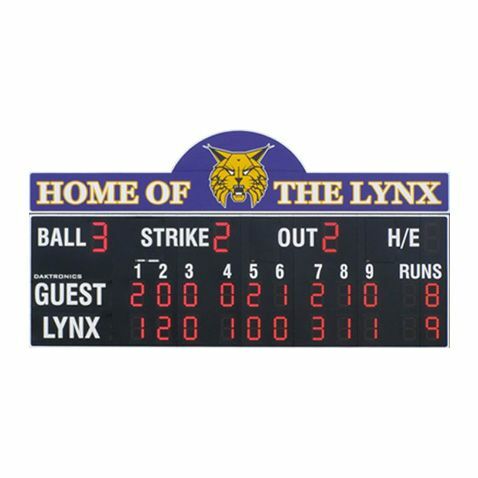 Digital display boards come in a range of varieties for a range of uses. Often the hospitality industry requires these signs for menus or specials. Likewise, retail stores and supermarkets often use digital display boards to promote sales or special offers. Such signs can also be used for real estate agencies, hospitals, airports, social clubs, sporting clubs and schools. These, of course, are just a few examples. 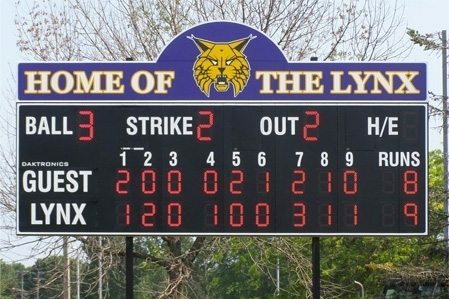 A digital display board or scoreboard is used in just about any industry and are a popular way to get messages out to the public. Depending on your business’s needs, digital display boards can come in a range of sizes, and with the choice of added features, such as in-built media players. Whether you are looking for a standard digital display sign or a sign with additional added features, Commercial Signage Australia, stocks only the highest quality. Call us today about our digital display signs or send us an enquiry via our “Contact us’ page.